Bormes Les Mimosas country house for sale built on a plot of land of 7500m². 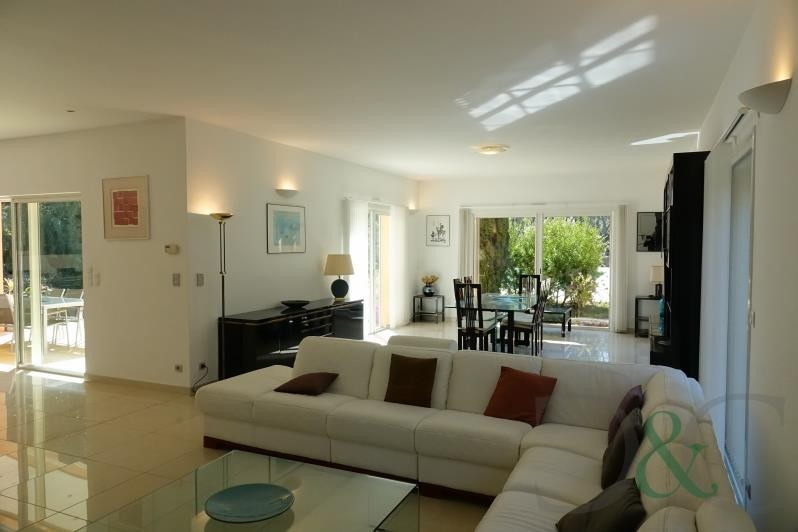 This property of 300m² has an entrance, study and a large reception room of 100m² with open plan fitted kitchen. Three bathrooms,four bedrooms one that is a master bedroom with dressing,ensuite bathroom and terrace. 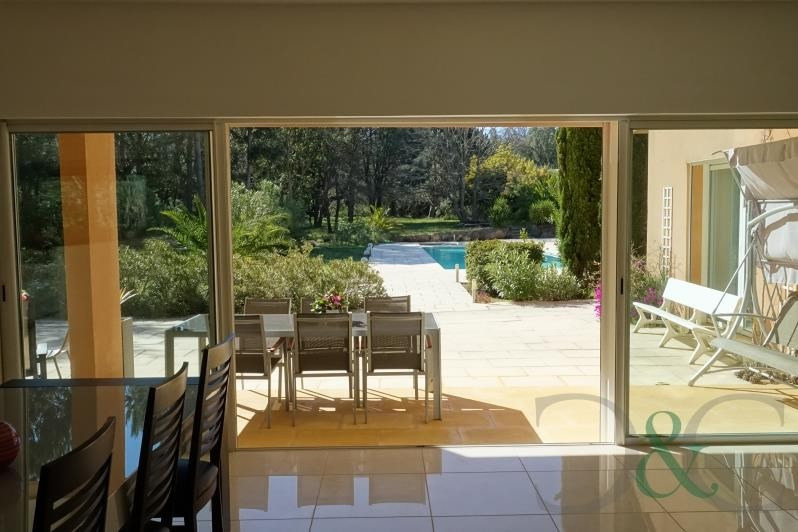 Beautiful landscaped garden with swimming pool,pool house,double garage and large basement. This property is situted within easy reach of the famous beach of Cabasson, léoube and baeutidul countryside. 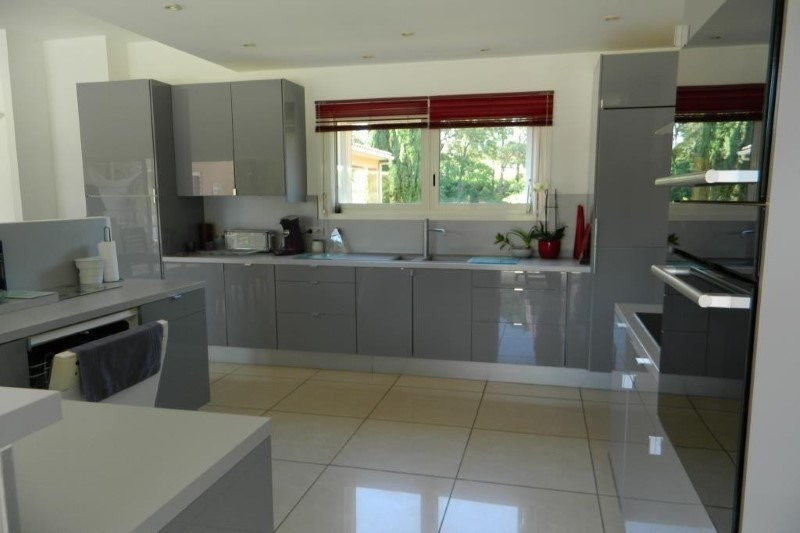 Property for sale built in 2001 with quality materials.